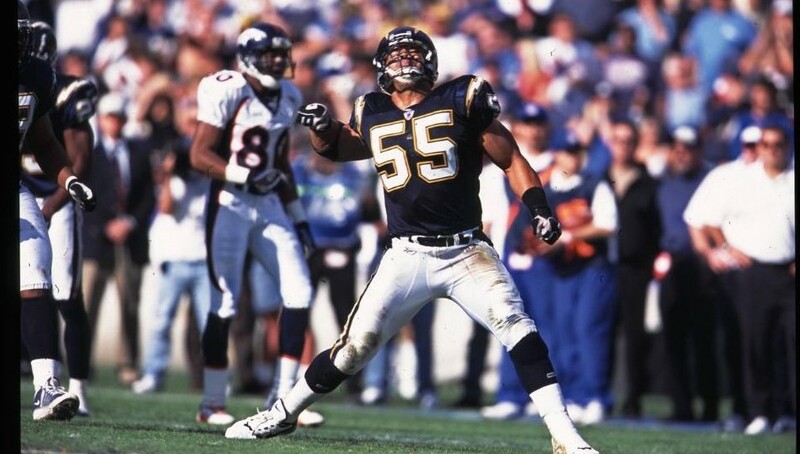 The family of former San Diego Chargers great Junior Seau announced Friday they have reached a confidential settlement in their litigation against the NFL over his suicide. The suit alleged that the Pro Football Hall of Famer took his own life at the age of 43 because of brain injuries sustained during his tenure with the league. Lawyers for the Seau family filed a notice in federal court to dismiss their case against the National Football League. Attorney Steve Strauss of the Cooley law firm confirmed the Seau family had settled the case. No details were released. A post-mortem study of Seau’s brain concluded he had suffered from chronic traumatic encephalopathy, a condition caused by repetitive brain trauma. In 2016, the U.S. Court of Appeals for the Third Circuit approved a settlement between the NFL and a class of 5,000 former players over brain injuries, but the Seau family opted out in order to pursue their individual action against the NFL and recover for the children’s unique wrongful death claims. In its wrongful death suit, the Seau family accused the NFL of negligence and said Seau had suffered from symptoms of brain injury caused by repetitive, traumatic head injuries as an NFL player. Seau, of Oceanside, played 20 years in the NFL, including 13 with the Chargers. He retired in 2009. Junior Seau played football at Oceanside High School and the University of Southern California. In May 2012, he shot himself at his Oceanside home. In 2015, he was posthumously inducted into the Pro Football Hall of Fame as a first-ballot selection.